Samuel Leroy Cobb, 43, was posthumously awarded the Distinguished Service Medal and a ship was named after him, the Samuel L. Cobb, which is still in service in the Pacific as a transport tanker by the Navy. Cobb served in the U.S. Merchant Marine. 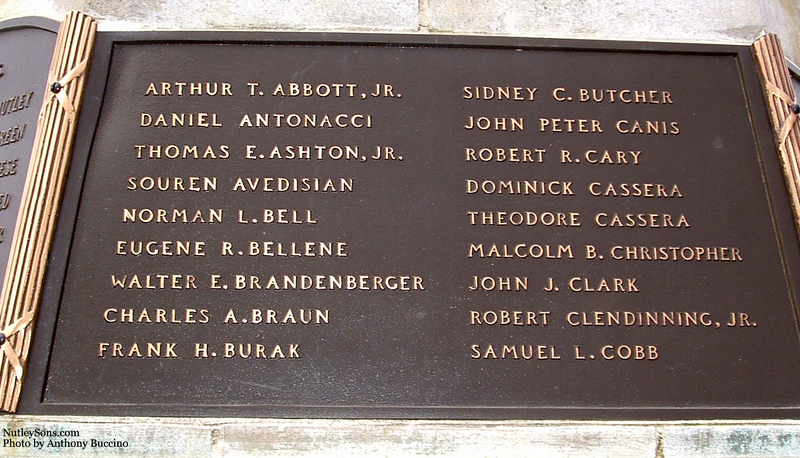 He was one of six men killed on April 16, 1942, when his steamer Alcoa Guide was sunk by the German submarine U-123. USS Broome (DD-210) rescued 27 survivors of the sinking on April 19. The last survivor of the ship was not picked up until May 18. In 1942, about 562 ships were sunk or damaged by Germany. He was born on April 12, 1899, to Samuel and Annie Cobb in Huntsville, Alabama. 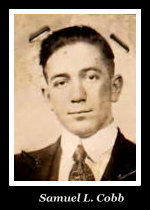 He obtained his Seamen's Protection Certificate – carried by American seamen as proof of citizenship – in in New York on October 6, 1920. His next of kin is listed in West New York, N.J. He is survived by his wife Florence Halpin Cobb, and a son, Raymond Bruce Cobb. Raymond Cobb enlisted in the Air Force after receiving this news (lying about his age) and went on to serve a four-year tour as a gunner over the Rhineland to vindicate his father's death, over which he grieved for the rest of his life. For heroism and especially meritorious service under unusual hazards. 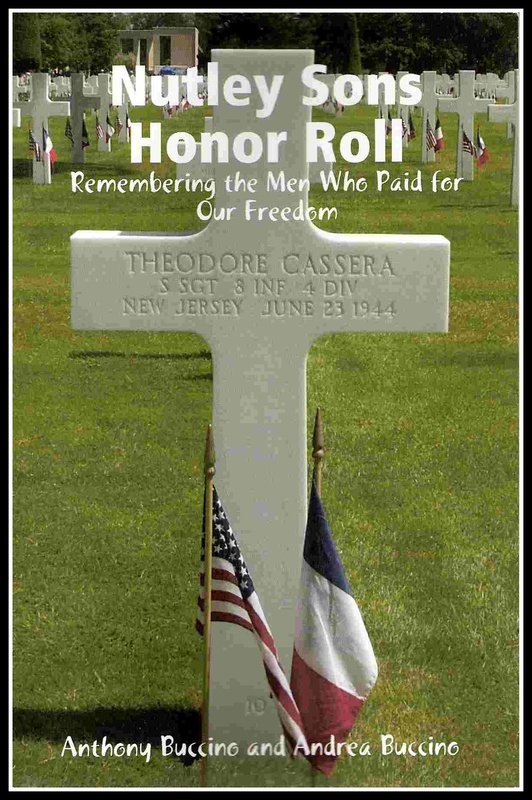 Though mortally wounded early in the action in which his ship was sunk by enemy submarine, he first endeavored to ram the attacker, and then ran through fire to his cabin to recover the Navy Code and other highly confidential papers which he cast overside in a weighted sack. He later died in a lifeboat from wounds and burns caused by these actions. His extraordinary courage and fidelity to trust will be an enduring inspiration to seamen of the Unites States Merchant Marine everywhere. USNS Samuel L Cobb (T-AOT-1123) was originally named the MV Samuel L Cobb and used for transport of military assets in various theaters. It was not until the outbreak of the Iraq war in 2003 when the ship was purchased by the United States Navy that it was fully put under the operation of Military Sealift Command. This ship also had a refit to expand its abilities to do underway replenishment of multiple ships. The ship was named after Samuel L. Cobb, the Master of the SS Alcoa Guide during World War II. Cobb was awarded the Merchant Marine Distinguished Service Medal for heroism and meritorious service under unusual hazards.